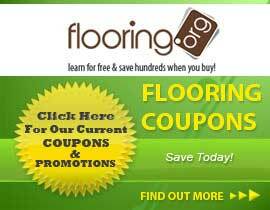 Quality laminate flooring at low cost is Balterio Vitality Original! Avignon Oak, Sacramento Pine and Borneo Merbau are decor examples in this collection. With Straight Edge milling and an AC3 Wear Rating, this 7mm laminate is sure to be a great choice for your floor! Balterio Vitality Original has a 15 Year Residential Warranty and a 5 Yr Commercial Warranty that puts consumers minds at ease. Trust in Balterio laminate products today to save money and enjoy a quality product. With Flooring.org, underlayment and moldings to match this floor ships for free! No sales tax!